New SNAPS are set to Take Over the E-Cigarette Market in Seconds, and makes the competition look obsolete. 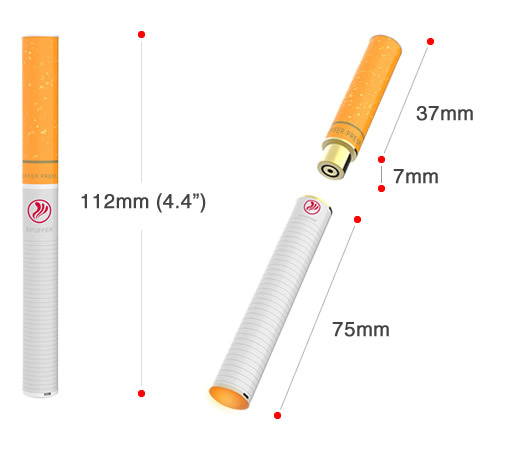 Industry’s first Electronic Cigarette using SNAPS™ Patented Magnetic Activation, and Screw-less Design. Using innovative SNAPS™ technology ePuffer take Electronic Cigarettes to a whole new level, offering a cleaner way to smoke in seconds. Packaged in a sleek eye-catching box the MAGNUM SNAPS breathes an air of sophistication from the outset, as it displays the quality of the product at a glance. Opening up the package, users will see that they are presented with everything they need to begin their smoke-free lifestyle in seconds. Increased cartridge capacity by 20% - 1 cartridge equals approximately 400 puffs. Each SNAPS MAGNUM Cartridge is equivalent of 30 regular tobacco cigarettes. 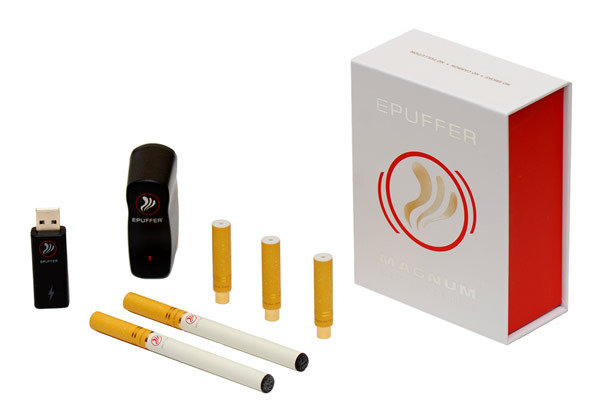 As new ePuffer SNAPS MAGNUM REV-3 is so easier to “snap” together there is no stress, as taking one out of the packet takes the same time as dispensing a real cigarette and so nicotine cravings can be combatted in seconds.